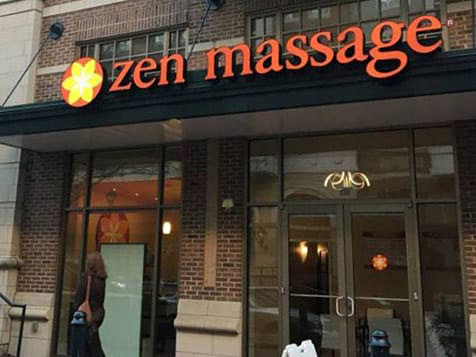 How do I buy a Zen Massage Franchise? 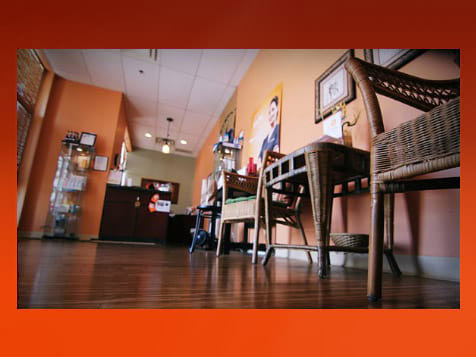 Zen Massage is a low investment franchise in an industry growing approximately 20% each year. To buy a Zen Massage requires a minimum of $50,000 with a total investment of $130,325 – $248,783 for a single unit. 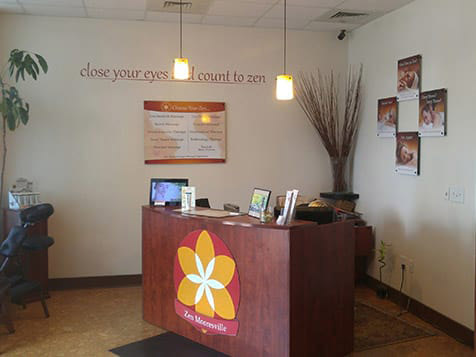 Led by McDonald's and TCBY business veteran's, Zen Massage is poised for growth. Outstanding training and support is provided covering everything from on-the-job pre-opening training to ongoing consultation and support. Massage Therapy is a fast-growing industry! 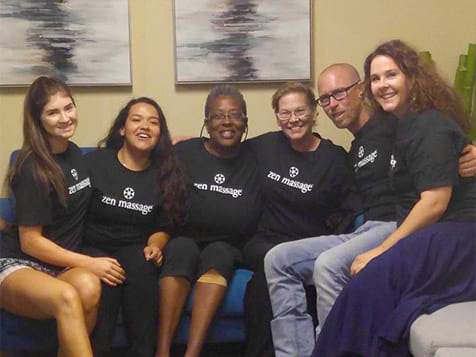 Zen Massage is now in six states and growing because it provides consumers and franchisees with difference-making advantages. 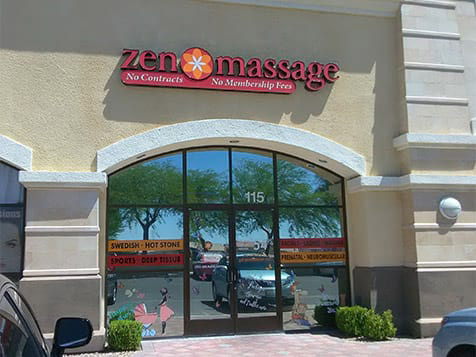 For consumers, Zen Massage is a professional massage in a comfortable environment at an everyday value price with no contract or membership hassles. 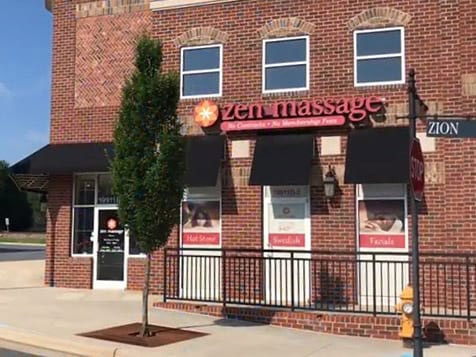 For franchisees, Zen Massage means lower investment and fees, an efficient business operation and physical location, comprehensive support and strong growth potential. Open a Zen Massage in any of these priority states: AL, AR, CO, FL, KS, KY, LA, MS, MO, NV, NY, NC, OH, SC, TN, TX, VA.
Professional Massage Therapy is Booming! It is a $10 billion-plus annual business, and the Wellness Category overall is growing at 20% Annually. A key indicator of future success is the way the professional Medical and Insurance industries are embracing Professional Massage as part of treatment plans. 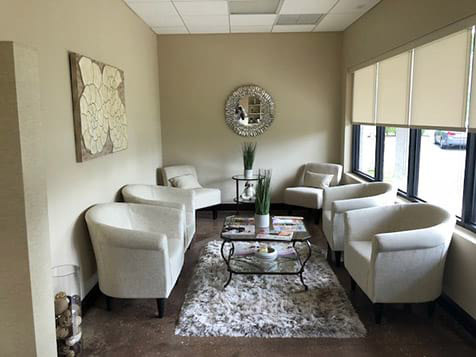 At Zen Massage, our Mission is to grow our system of successful locations by offering Customers the best overall value and experience in the industry: A professional massage and "personal escape" in a comfortable environment, at an everyday value price, with no contract or membership fee hassles. We know from our research more than 80% of our first-time customers have had a professional massage before and decided to try Zen Massage because of our better pricing and No Contracts-No Membership fees approach. We also know that our most frequent clients, the ones who drive franchisee sales and profitability, rave gushingly about their Zen Massage experience. It becomes "their time" - an escape that they would never do without. This is where our trademarked line, "Close your Eyes and Count to Zen®" came from. For Franchisees, we offer lower investment and fees, a well-honed business operation (without the headaches of large inventories, food, beverages, or large numbers of employees), an efficient physical layout and build-out, site selection assistance, extensive pre-opening training and "on the ground" operational support. We provide significant marketing direction, resources, and consultation. 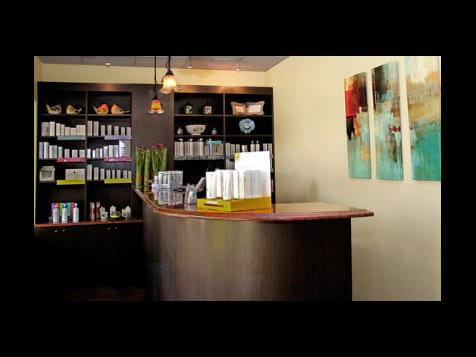 Zen Massage Franchising, Incorporated is led by franchising and marketing veterans with decades of experience in some of the leading systems in the country. Our point-of-view is: We will achieve our success by helping our franchisees achieve their success. We are looking for franchisees who want to be hands-on in building and leading their own winning organizations, developing and their own markets, and create their own wealth and financial independence. Zen Massage is not currently active in our directory, but here are some other recommended selections for you to explore.